The Signatech Alpine programme arrived last year with a blossoming of French pride over the return to international sportscar racing of a famous French name. 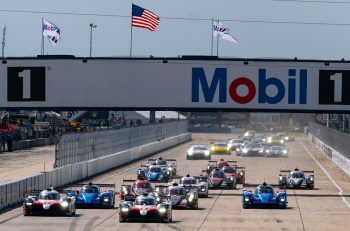 The European Le Mans Series teams and drivers’ titles followed for their rebranded Oreca Nissan package after an impressively pacey and consistent season. 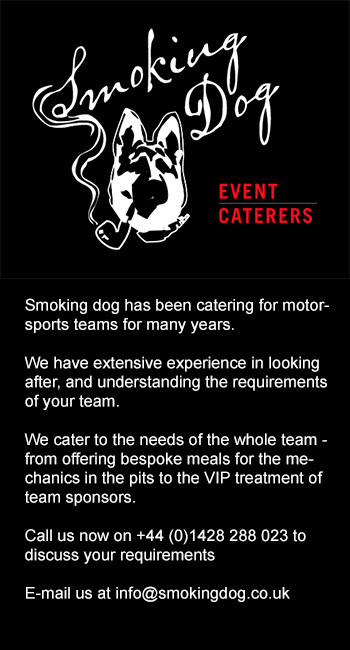 Plans were afoot as late as the turn of the year for the team to graduate to the FIA WEC but when the season entry lists emerged the team were on the ELMS entry rather than the WEC, and worse still one of their pair of full season cars only made the reserve list for the Le Mans 24 Hours. The driver line-up for the first car is another impressive ELMS entry. 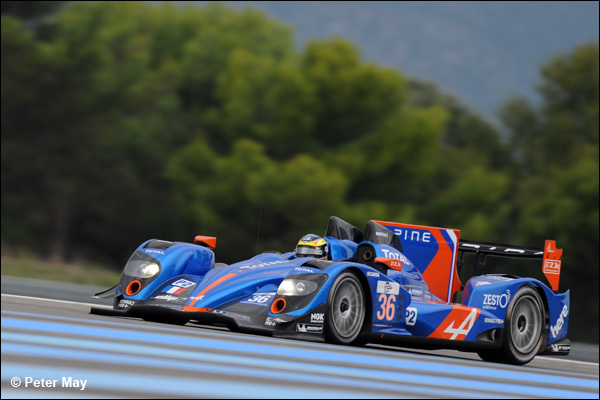 In addition to being Alpine’s ‘Junior’ driver in 2013, Paul-Loup Chatin was the revelation of the season. He claimed the LM PC title in the European Le Mans Series in impressive style and always looked set to graduate to LMP2. 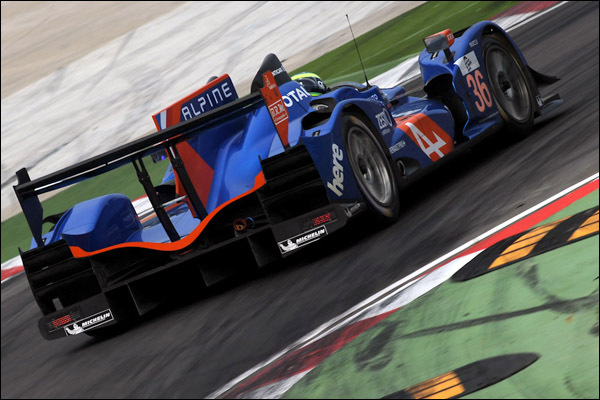 In terms of its drivers, Signatech-Alpine was an all-French operation in 2013, but this year has seen it take on a more international dimension with the arrival of the up-and-coming British youngster Oliver Webb who has already seen LMP2 action this year with a run in the Daytona 24 Hours for the OAK Racing team. 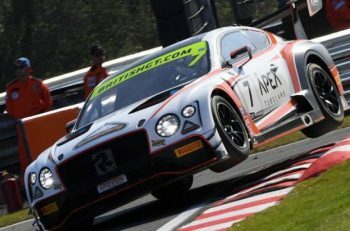 The 22-year old is poised to start his first season of endurance racing after a strong early career in single-seaters. Like his new team-mates, he intends to use his experience to win with Signatech-Alpine, while his integration in the squad has been facilitated by his special ties with France through his French mother. The Alpine A450 will make its first public appearance of the year on April 1-2 at the European Le Mans Series’ official pre-season test at Le Castellet, France.